I actually have an even better reason to fire up this beloved blog again today, though: I'm going to try to convince you to come celebrate LOST with me (and others... but not The Others, of course) on The Island. That's right, we have to go baaack! 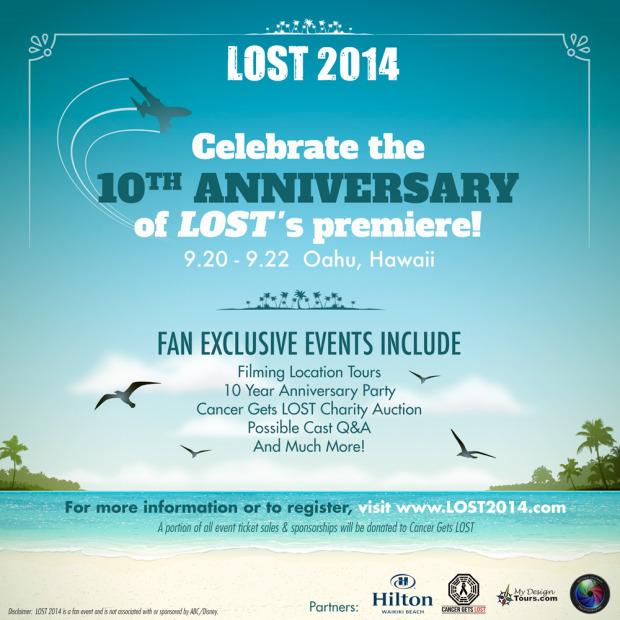 As I mentioned at the tail end (LOST pun intended) of my post back in May 2013 and a few posts before that, a fan meetup called LOST 2014 is happening on Oahu to commemorate the ten-year anniversary of the September 22, 2004 series premiere. Can you believe it's been that long? A full decade. Whoa. When I first heard about LOST 2014, I knew I was going to do everything in my power to try and attend, but I wasn't sure how many other people there were out there who'd feel the same way. As I prepared to write this post in advance of the August 31 registration cut-off, I checked in with Kelley (the organizer) about how attendance was shaping up so far. To say I was shocked to learn that I'd be joined on Oahu by 233 LOST fans (and counting) from more than 12 countries is an understatement. I mean, I know there are millions of people around the world who love the show, but it's one thing to love a show and quite another to haul yourself out to Hawaii in order to bond with fellow fans, am I right? 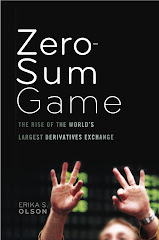 This means there are at least 233 other people out there as #=@*!$%^@* crazy as I am, hooray! LOST FANDOM 4EVA! Needless to say, I couldn't be more excited to meet up with everyone. I remember being a little nervous to go out to Oahu by myself for the Season Six Sunset on the Beach premiere event. My husband was like, "Um, what if these people are ax murderers?" 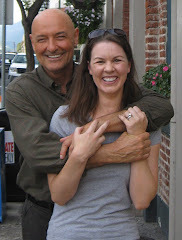 when I told him of my intention to finally meet other LOST bloggers and Long Live Locke readers and fans of the show "in real life" (or IRL, as the kids say). But I am not exaggerating when I tell you that weekend ended up being one of the best of my life; I solidified some close friendships over the whirlwind that was those few days. And I know the LOST 2014 event is going to be just as special. So my goal today is to convince anyone reading this who has perhaps already been saving up for a vacation and who may be on the fence about LOST 2014 to just go ahead and do it. Come to Hawaii! IT'S HAWAII, for Jacob's sake. There is no way you won't have a great time. There is no way it won't be one of the coolest things you've ever done. There is no way you will regret it. And there is no way I won't buy you a fruity umbrella drink if you tell me this post made you take the leap. But just in case my offer to shell out $10 for booze isn't enticing enough, there's this: Jorge Garcia—that's right, Hurley himself—is gonna be there. You can get the full scoop at the post I linked to, but suffice it to say that Jorge deserves to be crowned Coolest Dude Ever (yes I used "dude" on purpose) for making what was already going to be a rockin' three days even better. Somebody cue up Shambala already! Since the Lost 2014 site has the full schedule of events and other important information covered in great detail, I'm not going to run through what'll be happening day by day. But I will be back with another post after I'm home and promise a full debrief on what went down when hundreds of crazy LOST fans descended upon The Island. I'll end my plea for you to attend LOST 2014 with this: the registration deadline is August 31, and they really mean it. They can't extend it for anyone, for any reason. So if you think there's even a remote chance you may be able to join us approximately five weeks from now, you should just pay the $108 (ha) registration fee before it's too late. The worst that could happen is you lose that money, but you'll still be happy to know that part of it is going toward Cancer Gets LOST's contribution to the American Cancer Society, and the rest will be in support of your fellow LOST fans' Island tomfoolery. If you're anything like me you've spent more money on much less deserving things in the past! 1) You can submit a question for Jorge. There's no promise that what you send in will make the cut, but if it does that would be pretty cool, right? Details on how to submit a question are in this post. 2) You can bid on more than 400 incredibly awesome items from all of your favorite TV shows (not just LOST!) in the new Cancer Gets LOST online auction beginning September 1. You may remember that Cancer Gets LOST raised over $60,000 (!!!) for the National Brain Tumor Society in 2012 with its first auction in honor of co-founder JOpinionated's friend Jackie. This year's event (hosted by Blacksparrow Auctions) will be to honor Jo's mother-in-law, who is currently battling pancreatic cancer; proceeds will go to the American Cancer Society. The auction itself is dedicated to the memory of Doc Jensen's wife Amy, who passed away in June after a fight with brain cancer. BEHOLD: I found Ageless Richard and tortured him into giving me the secrets of his agelessness! But once he gave me the scoop we were like old pals. And no, I'm not letting you in on his secrets. 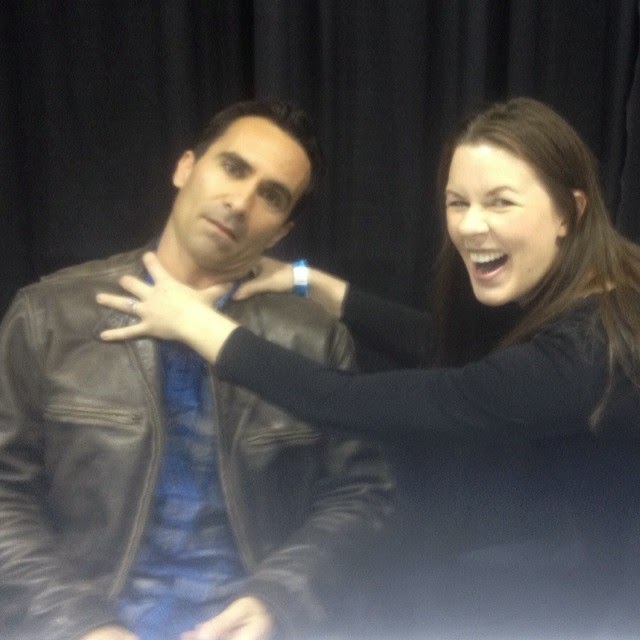 Alright, so what really happened was that I met Nestor Carbonell (Richard) at Walker Stalker Con Chicago earlier this year. 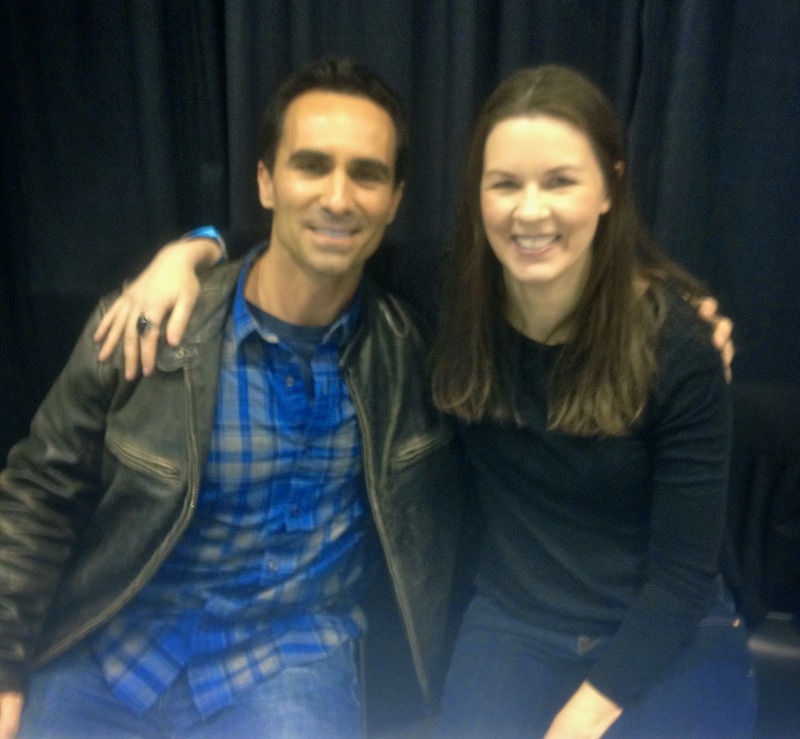 Both he and Henry Ian Cusick (Desmond) were supposed to be there, so I also bought a ticket for MY Desmond and made plans to finally take a "Desmond, meet Desmond!" picture. Ah, well. My Des/Des picture WILL happen one day. It's fate! You never know what to expect when you meet an actor or actress, but I'm happy to report that the man behind Ageless Richard was so, so nice. 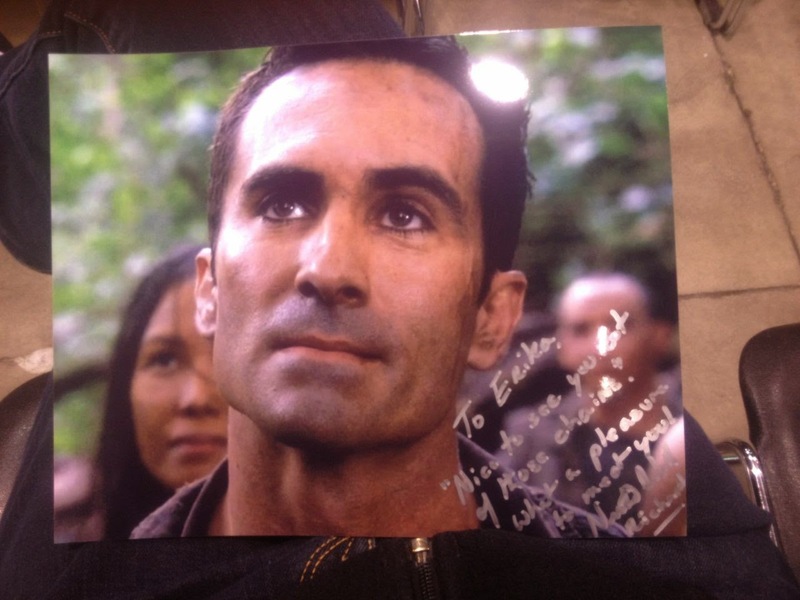 He cherished his time on the show and seemed truly moved by the fans who were there to meet him. The other person I got to meet at Walker Stalker Con was Cancer Gets LOST co-founder Jay, who was actually Nestor's assistant at the event. 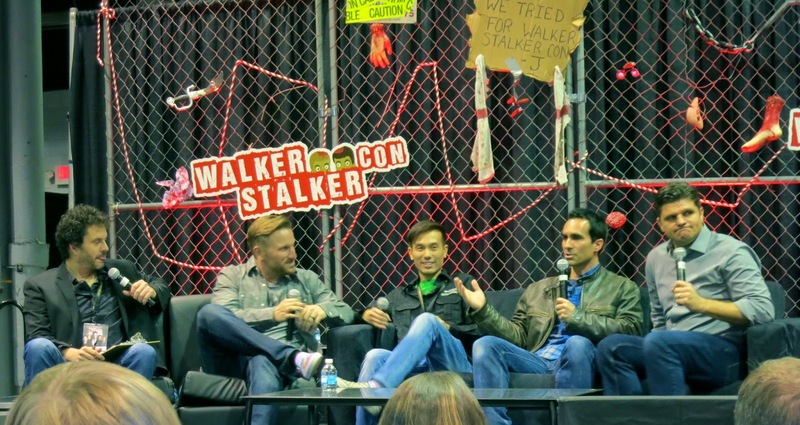 Here is Jay up on stage with Nestor and the Walker Stalker podcast guys—Nestor even put in a good word for Cancer Gets LOST and LOST 2014! I mean seriously, how great is that? 1) Yes, I have been watching Damon's new show The Leftovers on HBO. And yes, I do like it, even though it's depressing as hell. I read the book it's based on and think the show is way better. My favorite episodes have been the ones focused on a single character—the one about the reverend was astounding. 2) If you've been missing me since LOST ended, you can find my movie reviews for Redbox here. I'm also on Instagram, Facebook and Twitter. I will definitely be posting on Instagram and Twitter a lot during LOST 2014! Oh, and if you want to connect on Facebook, please also shoot me a note saying that you're a LLL reader. I'm trying to keep out the randoms! 3) And finally, THIS is what I saw on the beach in Chicago two days ago. You know where my mind went! But as my friends MF and BC pointed out, there are a full five toes. Someone else clued me in that it's a promotion for the Magritte exhibit here at the Art Institute. Phew. I look forward to bringing you the LOST 2014 rundown in the near future. If you're going to be there, please drop me a note in the comments section! And if you know of someone else who might be interested in going to LOST 2014, please forward them the site before registration closes on August 31. Always a pleasure to read your posts, Erika. See you in just over a month on The Island. Well, maybe not THE Island, but an island. An island that stood in for The Island. I'll stop now. See you on the Island, Erika!